This post is indeed late since this video was posted the week before, garnering a significant number of views compared to previous videos. In an effort to keep the channel and blog growing, there will be more videos like this, even on anime, films, TV shows, and so on just for kicks. 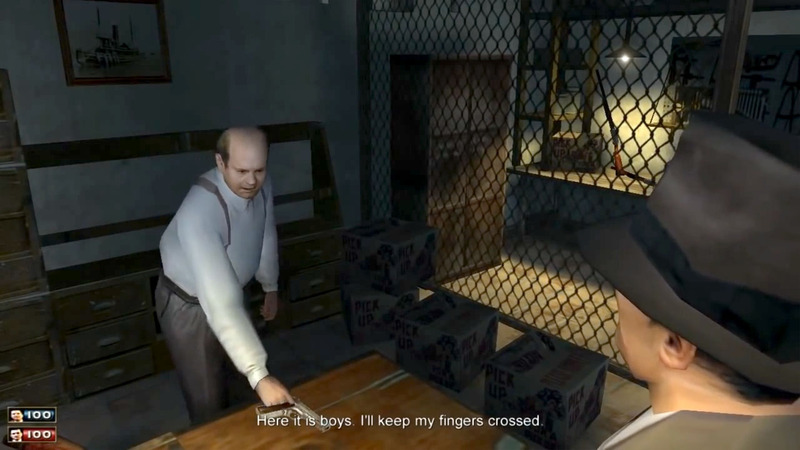 In the meantime, to go with the recent release of Mafia III, here is a retrospective review on the first game of the franchise—Mafia: The City of Lost Heaven. The video itself took me over two weeks to finish, mostly due to time mismanagement. I hope to be able to churn out reviews like that at a more regular basis. In the meantime, I’m planning to get to the sequel one of these days, but only once I’ve gotten some other reviews out of the way. NOTE: This review contains spoilers for both the game and the film GoodFellas. Viewer discretion is advised. 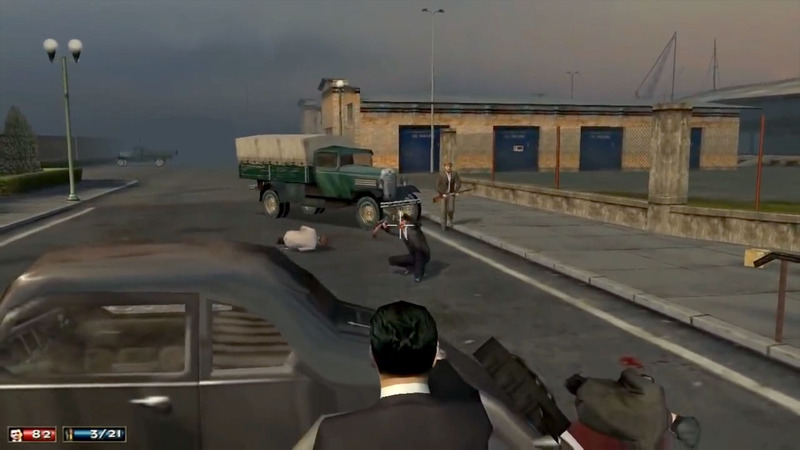 Mafia is basically a “GTA clone” with more linear narrative which puts more focus on both immersion and realistic storytelling. Set during the Prohibition Era in the 1930’s at a fictional American city called Lost Heaven, it tells the tale of Tommy Angelo starting out as a taxi driver, then forced by fate into becoming a gangster, becoming a respected soldier of the Salieri crime family, and eventually having to escape that life due to the consequences of his actions. EDIT (2017.10.21): A lot of fans get offended with the term “GTA clone” when it’s used to describe this game. My use of that term here is merely to reflect the popular perception during the time of its original release. You can’t erase history, you know. It’s important to note that the first two games in the franchise were designed by Daniel Vávra , who then left 2K Czech after helping out with Mafia II to found his own studio, Warhorse Studios, in 2011. (Maybe I’ll take a look at Kingdom Come: Deliverance when it comes out.) That means Mafia III wasn’t directed by him, which is most likely why it went to a different direction with both gameplay and storytelling. 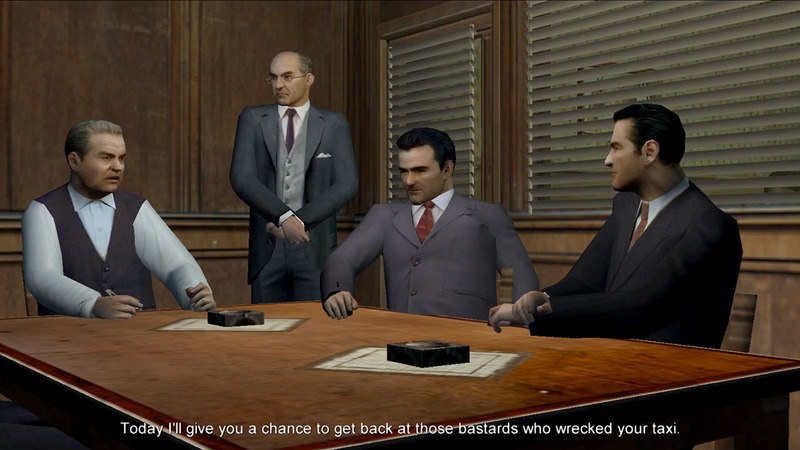 Most of it is a retelling of the main story in the game, as well as comparisons between its plot and characters to those of the movie GoodFellas, which was one of the game’s main inspirations. I thought it was apt to compare between the two as they were both about realism in the depiction of the American Mafia during the 20th century. The main difference was in their respective protagonists, who were more or less polar opposites. The quirks and weaknesses in the gameplay were also discussed, mainly how tedious the driving can get, how wonky the shooting mechanics are, and how frustrating the checkpoint system can get. It’s not an easy game, to say the least, but it’s not impossible to finish it. If the dopey-headed 16-year-old me could finish it, anyone with a better functioning brain could too. But of course, only if they can actually get a hold of this game these days since it’s no longer in distribution for some reason, most likely copyright ones. The bulk of the side missions, the Freeride mode, and many other things were skipped over for the sake of both time and focus on the story itself. I also skipped quite a bit on the cars, which are in themselves noteworthy, but I opted to not talk about them so it doesn’t take away from what I felt were the core elements of the game itself. It’s not like I missed out on too many things in this game anyway. There’s also a minor thing about the cars in the game not being easy to steal like in Grand Theft Auto due to having to learn how to lockpick them, at least as far as the singleplayer campaign goes. That’s actually significant as it’s hard to get desired cars without doing certain things first to “unlock” them. I’ll have to replay Mafia II and record footage in order to make the review for that one. I can also download gameplay footage from YouTube.com/tuus4 like I did for the first one. He’s a nice guy and he let me use his Mafia gameplay for this one. He uploads walkthrough videos without commentary, making them ideal for my use. Check his channel out as he has a lot of games completed in there. As for Mafia III, I’m still thinking if I’m ever going to get it in the first place. Reviews don’t look too good; it doesn’t look like the kind of game I’d be into due to its drastically different direction compared to the first two games. But if I’m ever going to review this game, I’ll have to actually buy it since it’s only fair to do so.